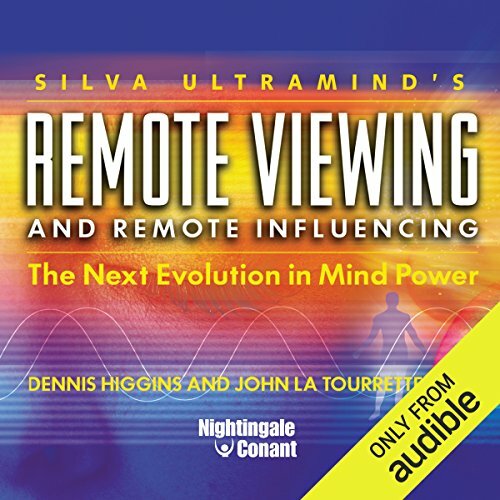 Showing results by author "Dennis Higgins PH.D"
By: Dennis Higgins PH.D., John La Tourrette PH.D.
Narrated by: Dennis Higgins PH.D., John La Tourrette PH.D. There will be times when someone is making an important decision... and you won't be there to help. At that moment, the only influence you will have with that loved one or customer or associate, when he or she is making a decision that will affect the rest of his or her life - and your life - is Remote Viewing and Remote Influencing. This unique mind technology will help you in every area of your life.